Can you think of anyone who does not like ducks? We can’t either! This show we are joined by James Callicutt from duck conservation group Ducks Unlimited. Also Libby is back from vacation. 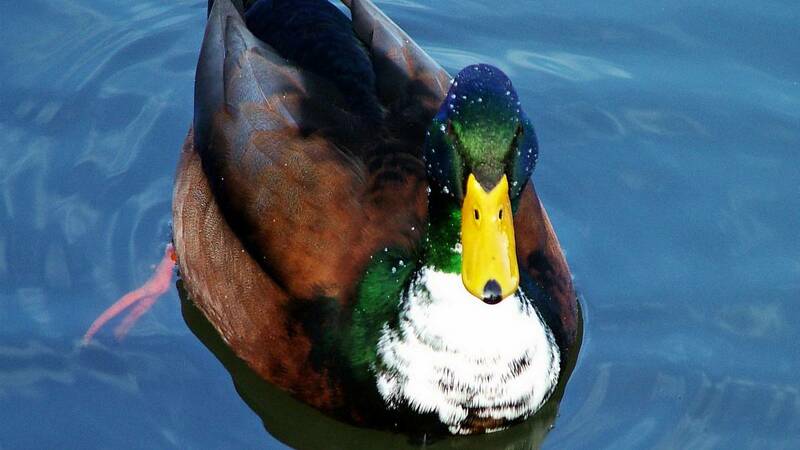 Learn which ducks are native to the Mississippi flyway and if it’s really safe to feed the ducks at your pond.